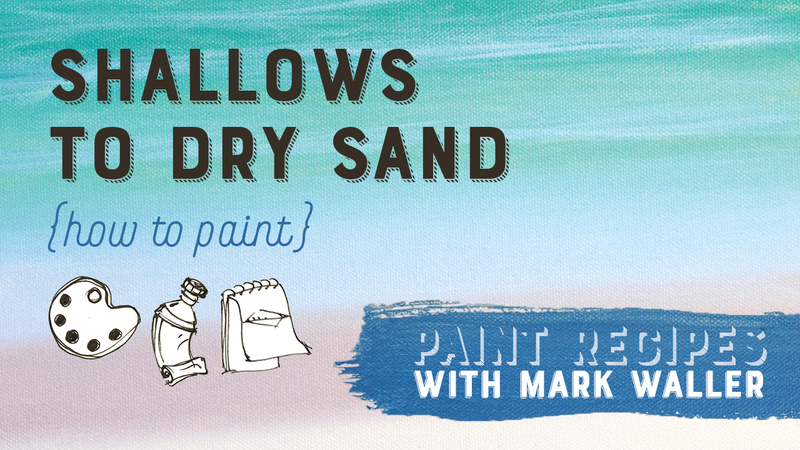 Beachscapes - paint recipes book - color mixes that work. 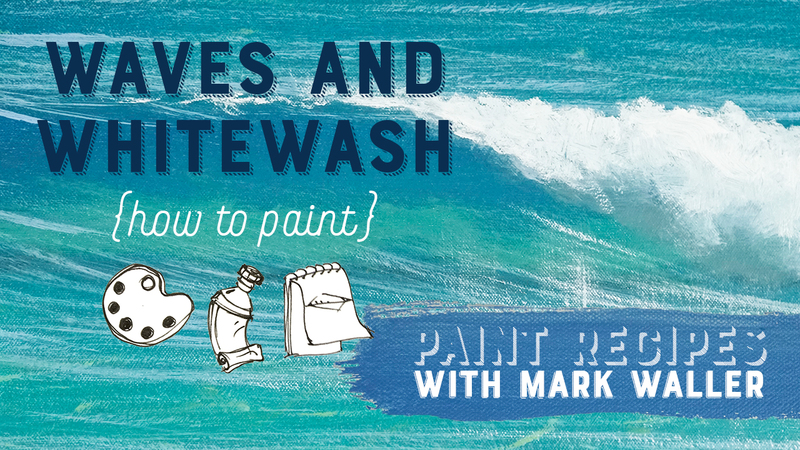 Not sure where to begin with your beachscapes? 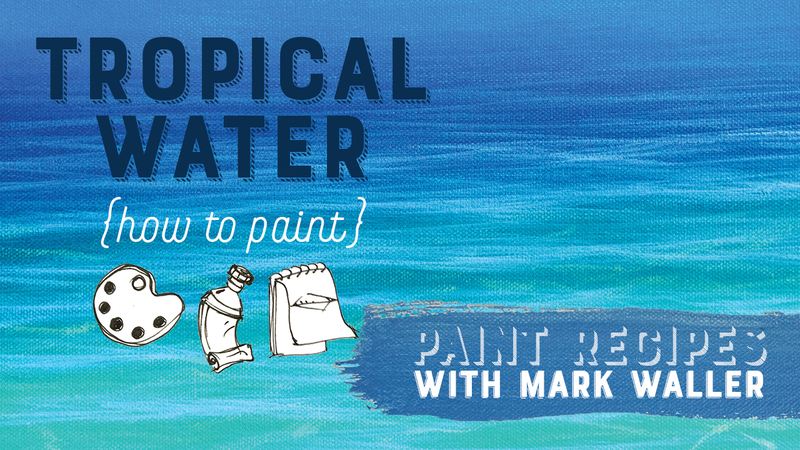 These beautiful, simple colour recipes will see you on your way to painting glorious, sun-drenched, tropical beachscapes in no time. Whilst these recipes appear simple at first glance, they are also extremely versatile! This 32 page heavy duty studio reference guide has interactive features with accompanying video tutorials and relevant webpages accessible via the QR codes readable on your smart device's camera (or with an external QR reader app). 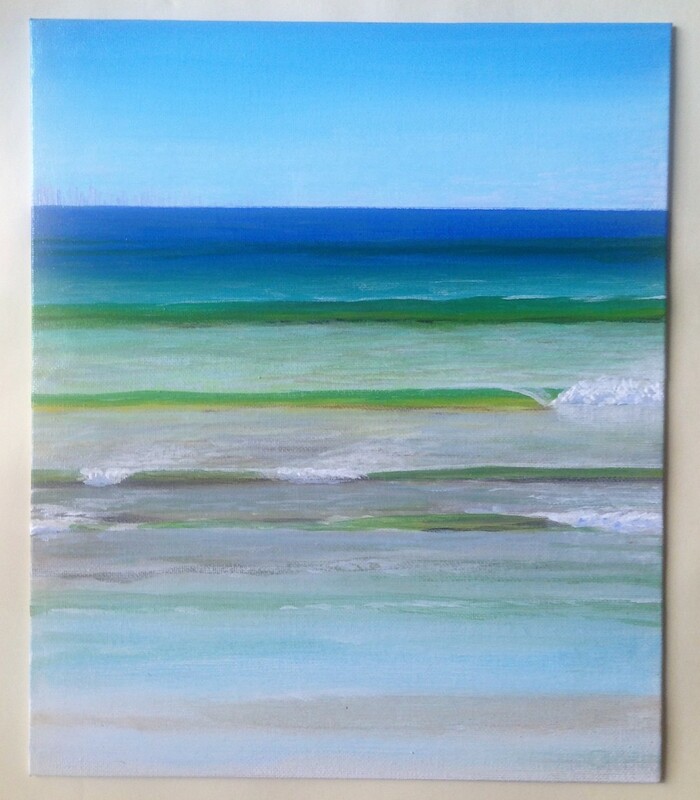 Simple colour mixes to help you get the start you need with your beachscape paintings. 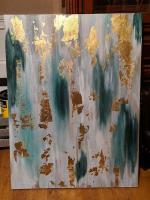 Powerful concepts that will add dimension, depth and atmosphere to your beachscapes. 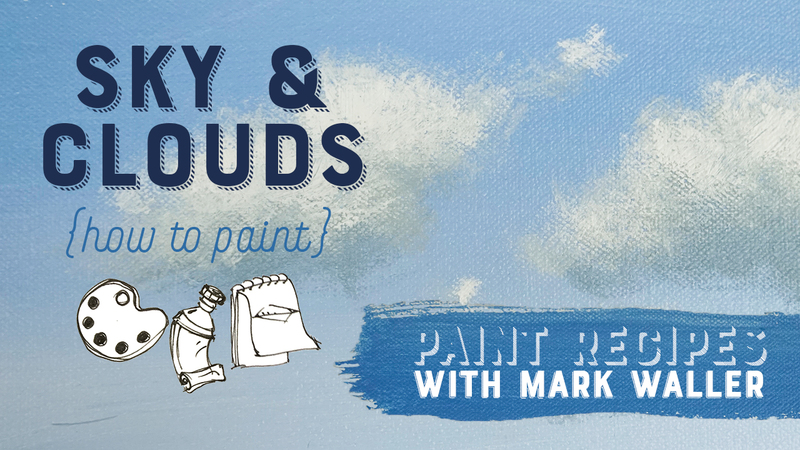 Tips and techniques along the way to assist developing your brush technique for clouds, foliage and more. 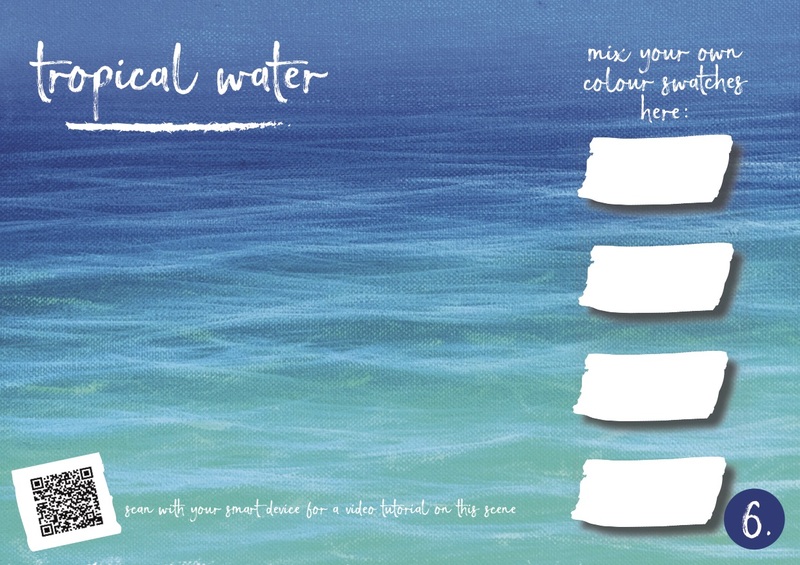 The ability to construct a beautiful beachscape painting using the colour mixes and elements provided in this paint recipe book! 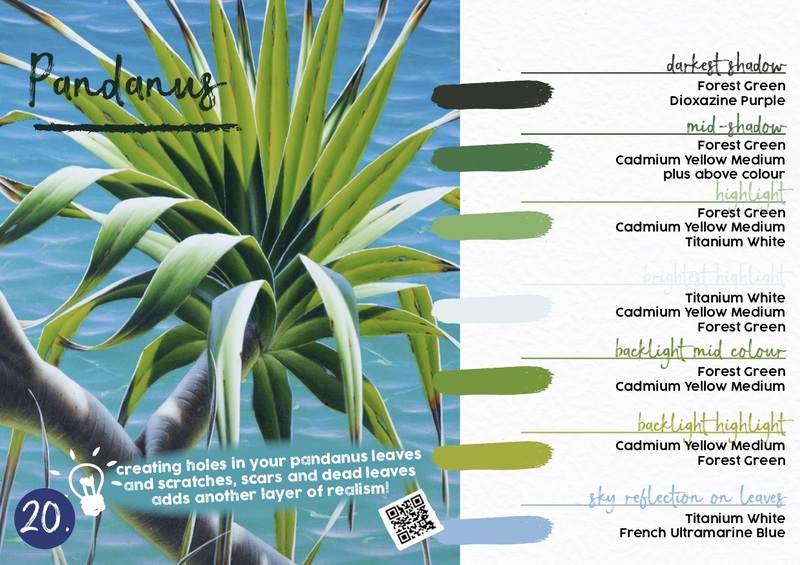 *Bonus* beachscape foliage samples and swatch areas for gorgeous Coconut, Banksia, Pandanus and Casuarina trees. Plenty of space to mix and match your own swatches. 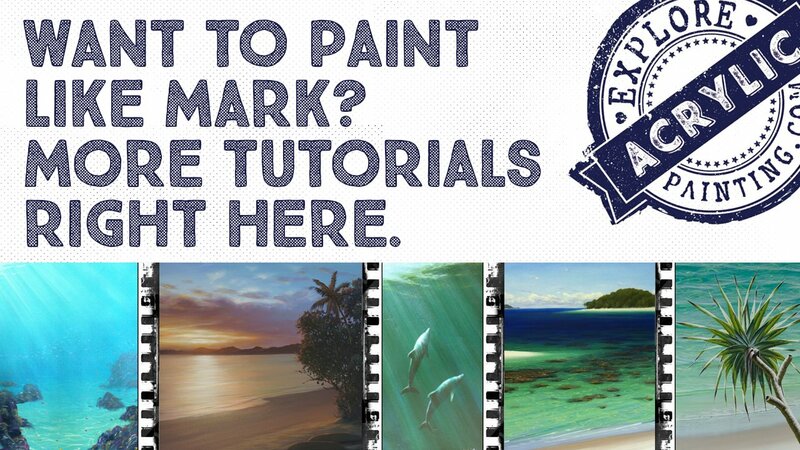 Accelerate your painting process to produce sun-drenched, lifelike beachscapes in no time! Heavy duty 250gsm matt laminated pages, designed to paint on. 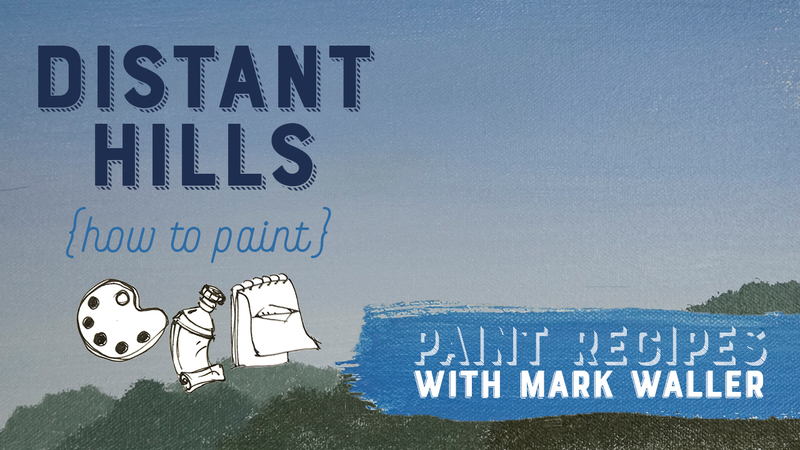 Paint directly onto the page, and if you make a mistake or you're unhappy - simply wipe off with water and start again! 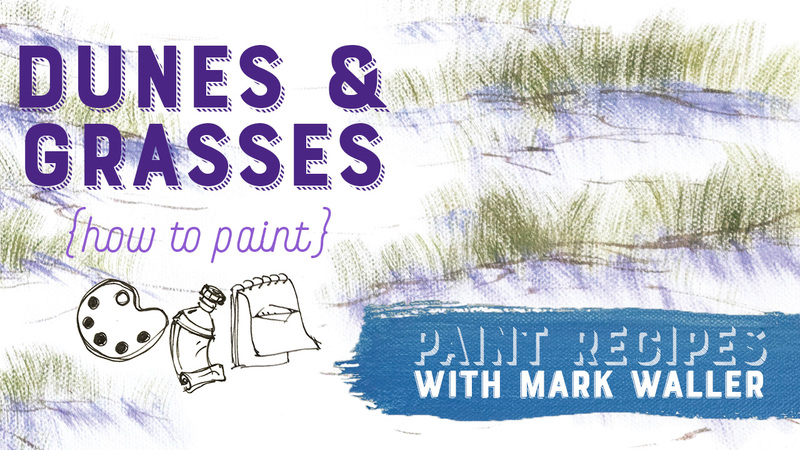 32 pages including Mark's favourite Beachscapes paint recipes! Covers are 400gsm matt laminated. Internal pages are 250gsm matt laminated. 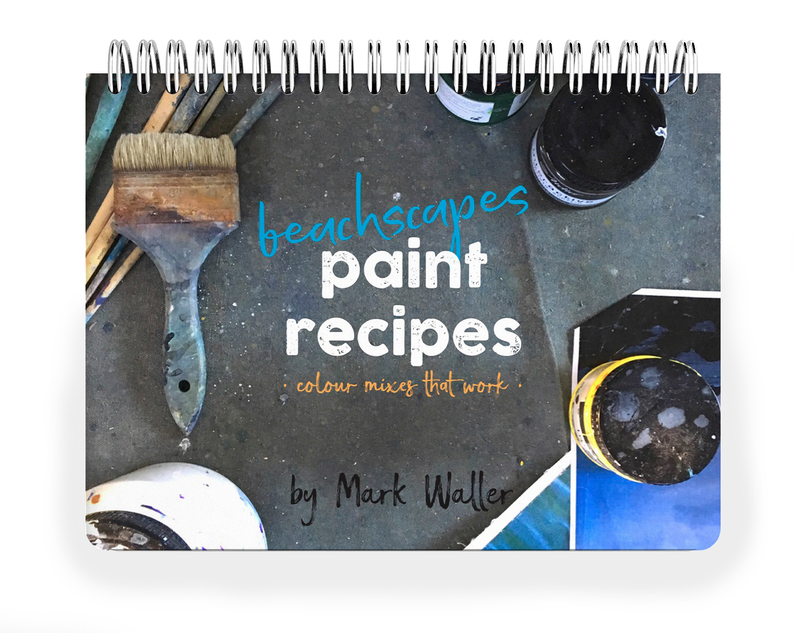 Our Beachscapes Recipe Book is designed as a heavy duty studio reference guide to be used and abused, and most definitely painted on. We recommend hanging with a bulldog clip at the top, near your workstation for easy reference! You will be automatically sent a confirmation email on purchase (sent to the email address which is linked to your Paypal account). Your Beachscapes recipe book will be posted to the address on file with your Paypal account. 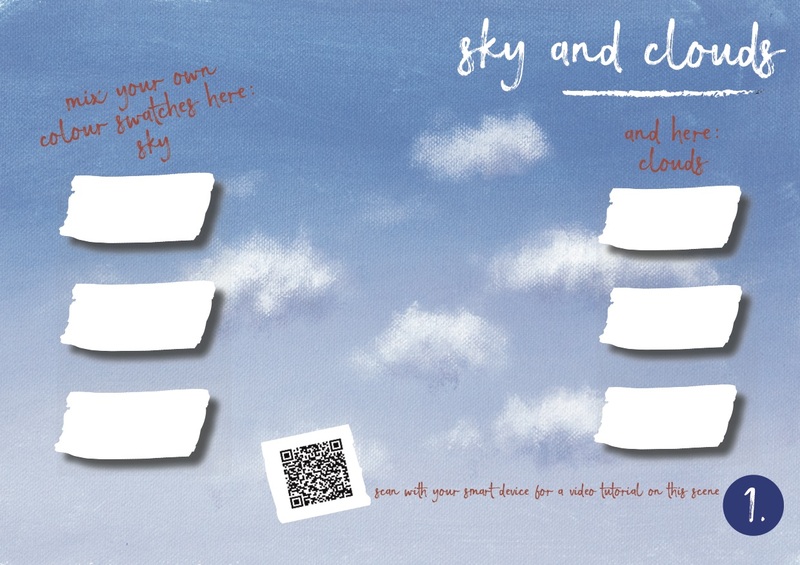 Overseas Postage: Only AUD$15 worldwide! Please allow between 2-5 weeks for postage outside of Australia. Books are posted outside Australia UNTRACKED. Please contact us immediately for a quote if you require tracking as this increases postage cost exponentially! Postage Within Australia: Only AUD$10! Your recipe book will be posted in a tough bag via Registered Mail (signature required). Please allow up to 14 business days for delivery. If you require faster delivery, please email us for a quote! 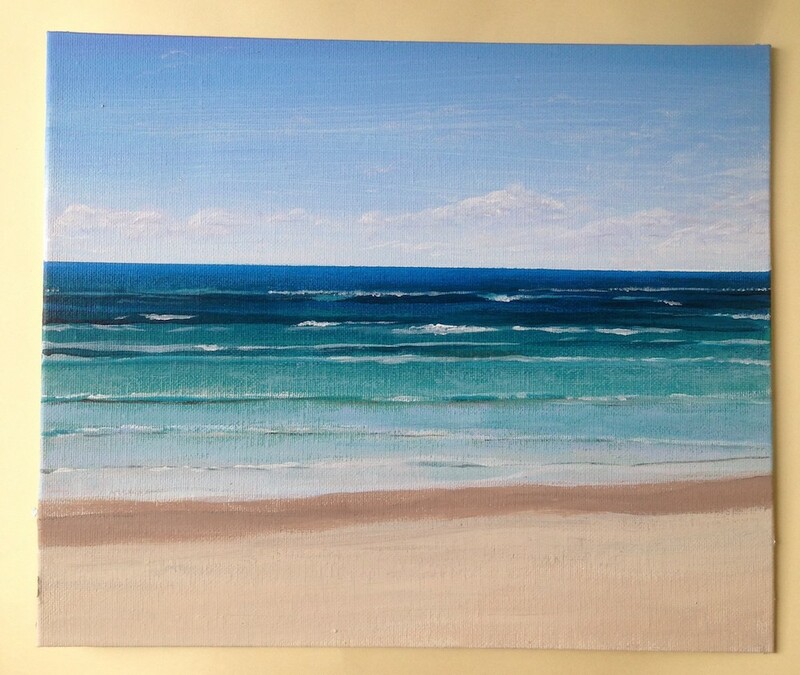 I have wanted to paint a realistic beachscape in the Mark Waller colours for a loooooong time. 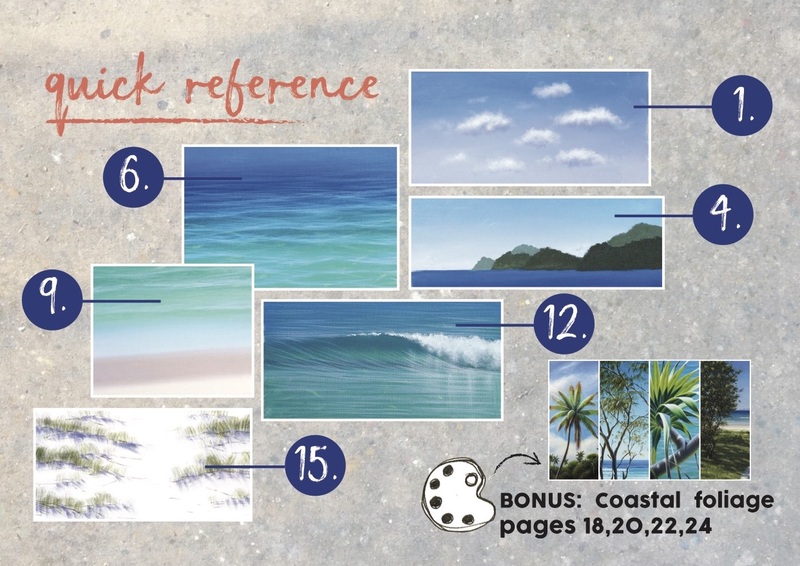 I love the tough feel of the book, the smoothness of the pages and the simplicity of how each area of the beach is broken down into colour mixes I can follow. I feel like I can now create something amazing thanks to this guide! I loved it. What can I say? First of all I love the look of it. 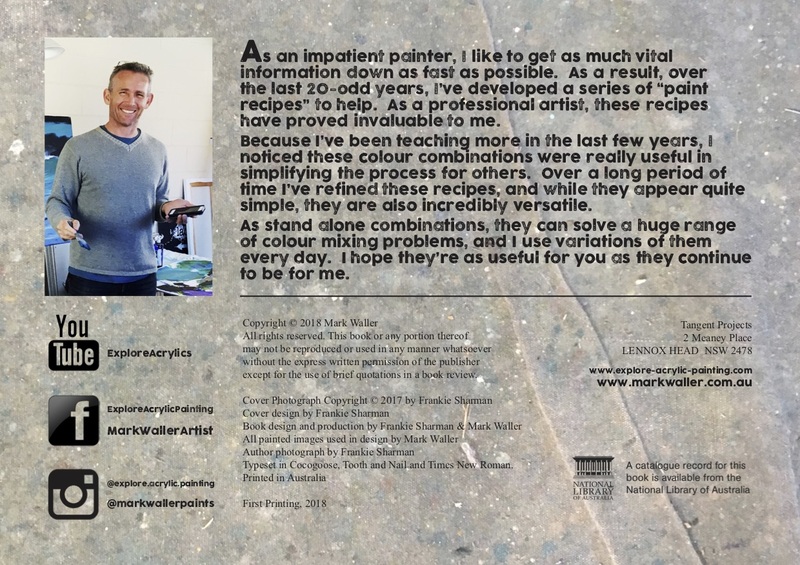 Love the format, the colour recipes were amazing to have on hand. 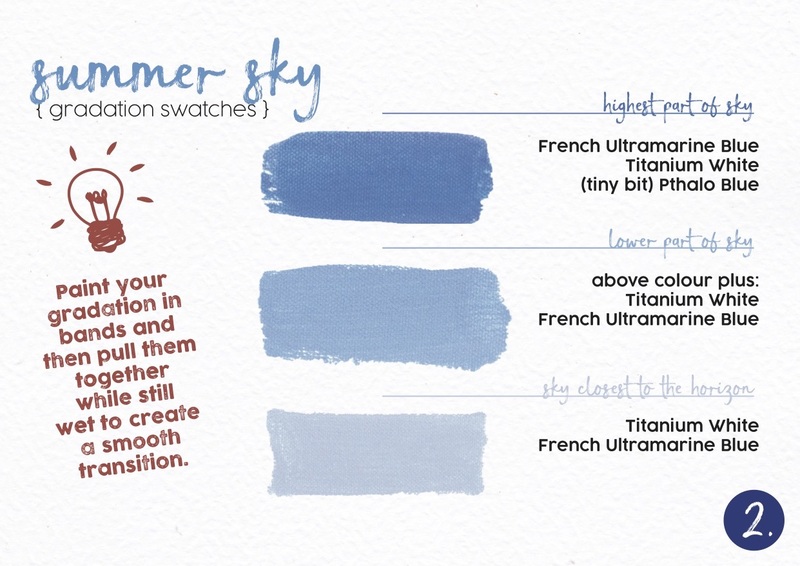 Being able to use the book to check your colour swatches was absolutely invaluable. I was able to match the colours exactly to the book, which was incredible! And then wipe them off! The colours are very true to life as well. It really took the fear out of approaching a beachscape - having the recipes on hand. 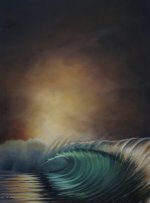 I was tentative to start an ocean scene - and this totally took the fear out of it. Having the recipes right there meant I could just dive in and have a go. I love the feel of the pages. Anyone interested in painting seascapes especially I highly recommend having this book on hand. Just received my book and WOW how much work did you put into the creation of this amazing book. So much info. Can't wait to use it. Thank you so much you are all so clever! Merry Christmas. I hope you and Mark are well, I love the new recipes book. Very helpful! Thank you! I have done 2 paintings, Both where just practicing using the mixes from the book, and they turned out okay. Would you like to leave a review? We value your thoughts and constructive comments on how to improve our products. Please contact us to leave your review!